The Google Chrome browser for Android allows you to cast quite a few different videos from the web to your TV, but some sites actively disable this functionality, and others have outdated video players that won't allow for it. 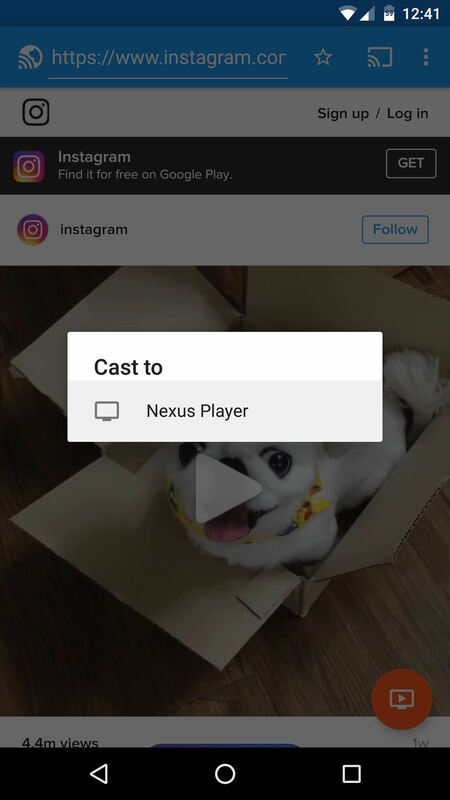 For example, Instagram's mobile website won't let you cast any videos, and the official app doesn't support Google Cast. To help with these problems, developer Martin Kainzbauer created a new mobile web browser designed specifically for casting content to your Chromecast, and it works for Amazon Fire TV and Android TV as well. As a result, we can now play almost any video from the mobile web right on the big screen, and all you need is an Android device to make it happen. To get this one going, start by installing Cast Controller, the browser built for Chromecast, Fire TV and Android TV. When you first launch Cast Controller, you'll get a feature tour. After dismissing that, you'll be ready to try it out—and as a rule of thumb, any video that will play in a mobile browser can be sent to your TV, so keep that in mind. So start by navigating to any website with the address bar at the top of the screen. From here, tap the cast icon in the top-right corner, then select your Google Cast device or Fire TV. 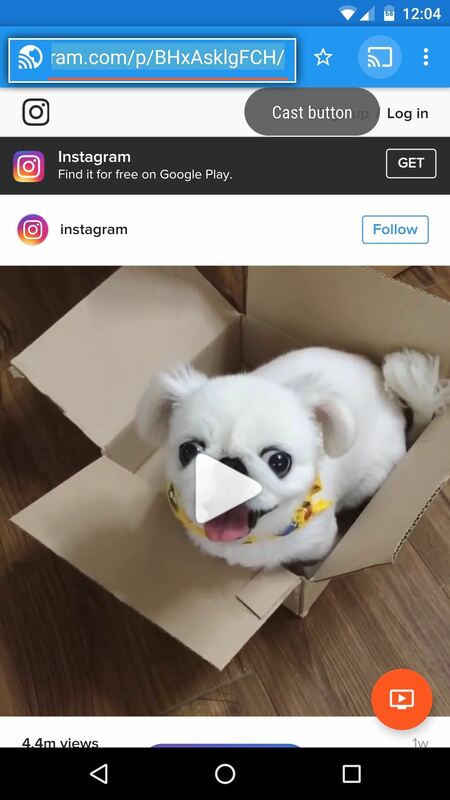 Once you're connected, the developer recommends that you play any videos on the page so that the browser will recognize them, and when you do that, the button in the bottom right corner will turn orange. 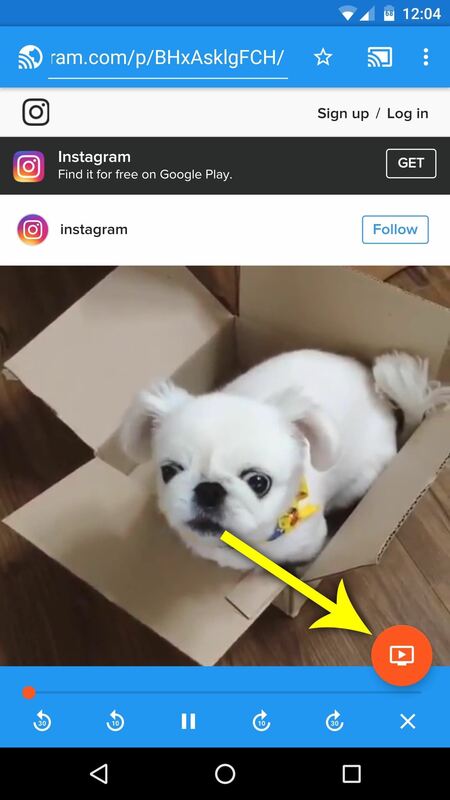 After that, just tap the floating action button in the bottom-right corner of the screen, then the video will start playing on your TV. You can use the controls at the bottom of the app to play, pause, and skip, so it's a regular casting experience, but it works with almost everything. There are similar browser apps for iOS devices, but they're clunky, don't support Chromecast, Android TV, and Amazon Fire TV together, and still won't play all video types. So, if you want to cast videos from your browser, Android is definitely the winner here, which is no big surprise.